Renault's latest line-up of passenger cars offers something for everyone, with stylish city cars, flexible hatchbacks and capable people carriers all available. The iconic Clio is offered in standard or Sport form, and it is joined by the zero-emissions electric ZOE, unique Twizy and elegant Fluence. Each vehicle has its own unique character, which helps the French brand to leave a big impression on the road and attract buyers away from its rivals. One way in which they achieve this is through affordability, which has become a regular feature of the line-up. And when you purchase through a finance plan even greater value is enjoyed. These arrangements are found among our exclusive offers too, offering benefits such as fixed monthly payments, minimal advance costs and low representative APR. 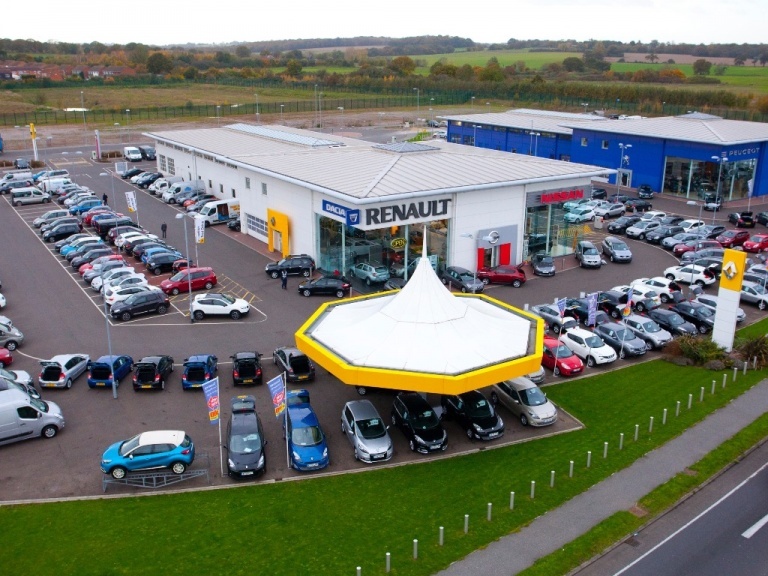 With so many other advantages delivered by Renault, there's plenty to consider when choosing the model that is right for you, and our sales team can help you in making this decision. 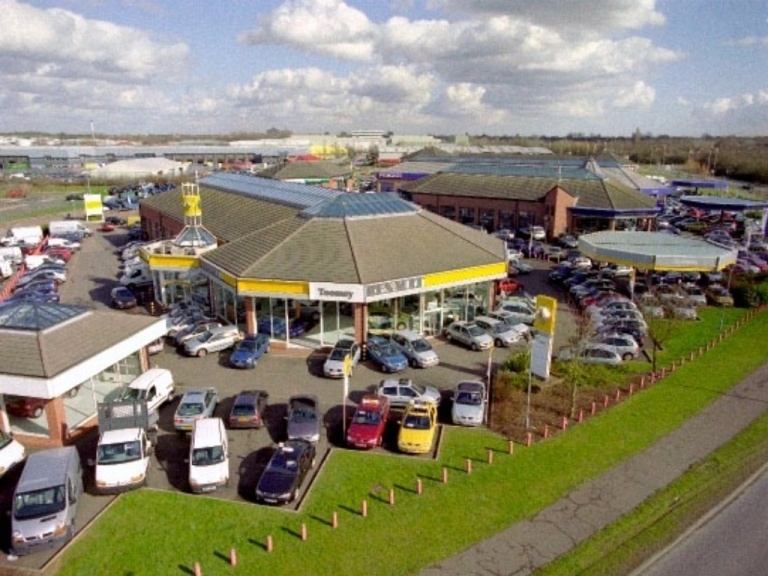 They will be happy to compare the strengths of multiple vehicles, and can book you in for a test drive so you can experience the vehicle's performance on the road. If you are looking to lease or buy for corporate use or through the Motability Scheme, you can speak to our specialists about why it makes sense to choose Renault. All of the latest models can be explored in detail below – simply click through the links for specification information and to view our current offers. Make your enquiry in moments online, or call our dedicated advisers directly.